Why should you try bubble braid? Braiding, the art of hairstyling that involves the interweaving of hair strands to create a tight and beautiful pattern, is an age-old art that people of different eras and civilizations have been practicing since the ancient times. 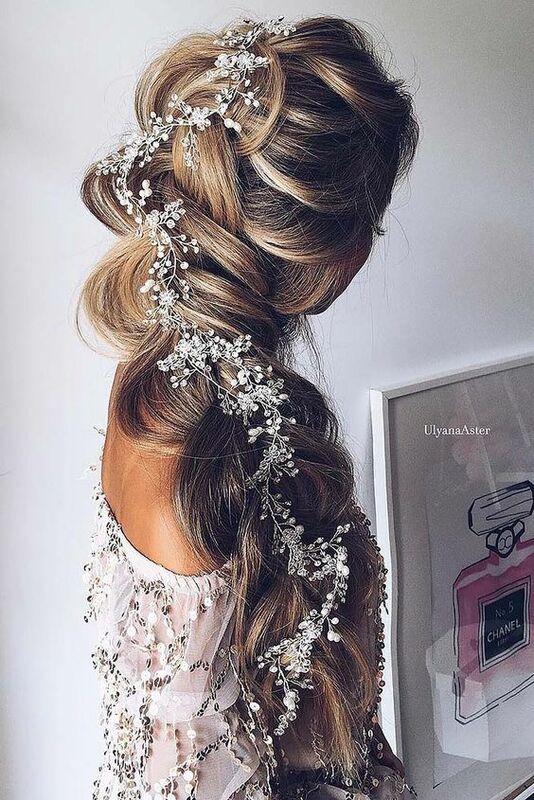 Nevertheless, braid never looks outdated and even the oldest style always seems relevant and looks attractive. Bubble braid is particularly mesmerizing because it combines the tightness of the braid and the looseness of the bubbles it creates. Bubble braid is a perfect choice for women who want to decorate their hair with braid without sacrificing their hair’s volume. Doing bubble braid is easy. Bubble braid basically consists of bubbles and knots. You create knots using either your hair strands or elastics and then create bubbles in the spaces between the knots. You can use this pattern on various braiding techniques, such as French, Dutch and Milkmaid braids. 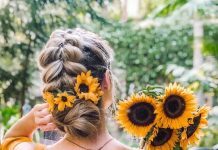 Generally speaking, bubble braid looks different from regular braid because the focus of this braiding style is not in the creation of interlacing hair strands. You will see bubbles and knots instead of interweaving pattern in a bubble braid style. If interweaving pattern is used, it is usually small and used to create the knots if elastics are not used or to hide the elastics if they are used. Creating the knots is easy, but creating the bubbles requires extra work. After creating your first two knots, you pull a certain number of hair strands between the two knots outward. A certain number of hair strands must be kept tense to keep the distance between the two knots. The hair strands that are pulled outward will be the ones that form the bubbles. You can use anything for the knots, but using bows certainly makes your bubble braid look fantastic and more feminine. 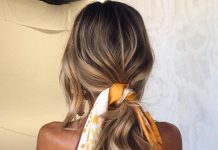 Usually, you try to hide the knots using your hair if you use elastics to tie the knots, but why don’t you just expose them by using big bows if they can enhance the look of the braid?